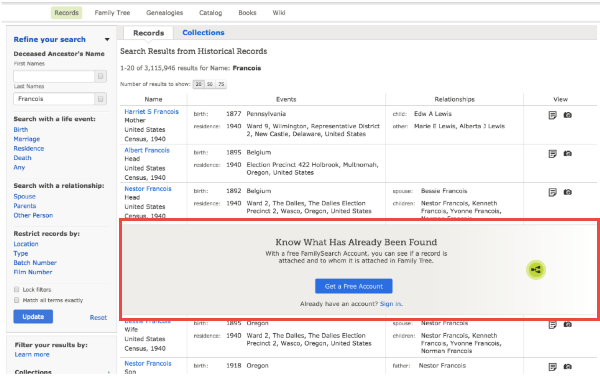 Why You Should Have a Free FamilySearch Account–And Use It! A free FamilySearch account gives you access to more historical records and customized site features than you’ll see if you don’t log in at this free genealogy website. Here’s why you should get a free FamilySearch account and log in EVERY time you visit the site. In this post, I comment on a recent announcement from the free giant everyone should be using: FamilySearch.org. FamilySearch.org has always allowed free public use of its site. But beginning on December 13, 2017, the site will now actively prompt visitors to register for a free FamilySearch account or to log in with their existing accounts. Anyone can continue to search the catalog and user-submitted genealogies, explore over 350,000 digitized books, learn from the Wiki and the learning center, and even view user-contributed photos and stories. But by requesting you to log in, FamilySearch wants to remind you that this is your path to even more free records and services on the site. 1. Access more free historical records on FamilySearch. We’ve talked a lot in recent months about best strategies for accessing digitized and off-line historical records at FamilySearch. Some of the digitized records on FamilySearch are there courtesy of a partner organization, which may restrict record access to those who log in on the site. 2. Participate in the global Family Tree. As I more fully describe in my quick reference guide, Genealogy Giants: Comparing the 4 Major Websites, FamilySearch’s online family tree is different than the tree systems used at the other major family history websites. Instead of creating your own personal tree, you participate in a collaborative, unified family tree of the world. As a logged-in visitor, you can enter your information, then that of your parents and their parents, etc. until you connect to deceased individuals who are already on the tree. (Information about living individuals is always privacy-protected.) Then you may, with other descendants, contribute what you to know to an ancestor’s profile. See Registering to use FamilySearch.org for information about creating a free account. 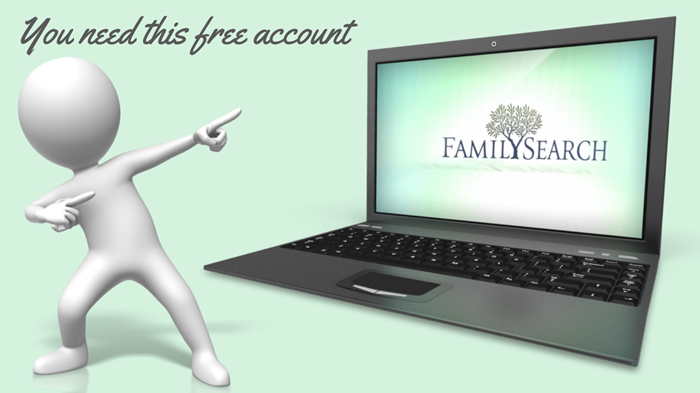 FamilySearch accounts have always been free and, the site assures us, will continue to be free. You will need to provide your first and last name, a username, a password, and an email or mobile phone number. If you’ve already got a FamilySearch account but have forgotten your username, click here. If you’ve forgotten your password, click here. 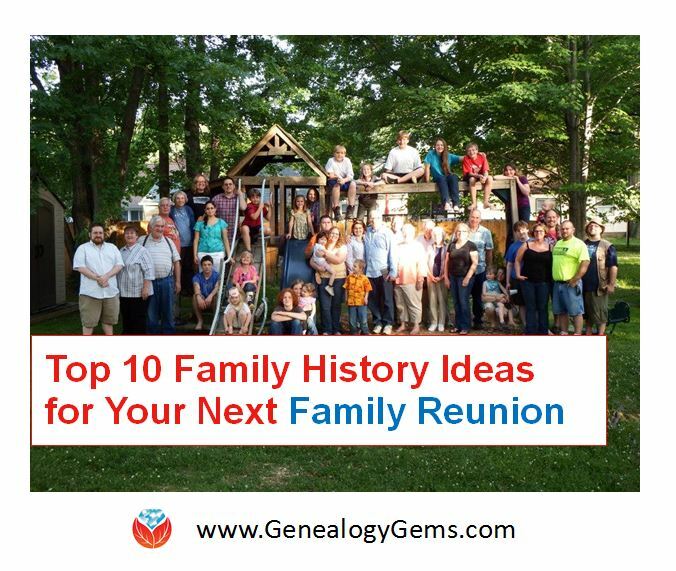 Each of the “Genealogy Giants” has so much to offer family historians around the world! But it’s hard to keep them straight, compare their top features, and get the most out of them without some inside help. 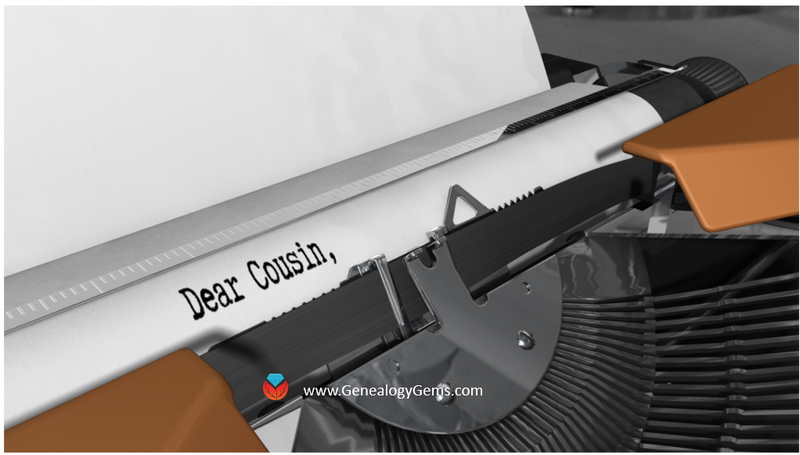 That’s why we published the must-have quick reference guide, Genealogy Giants: Comparing the 4 Major Websites, your personal comparative tour of Ancestry.com, FamilySearch, Findmypast, and MyHeritage. This inexpensive guide can save you hours of wasted time hunting down the records you need. 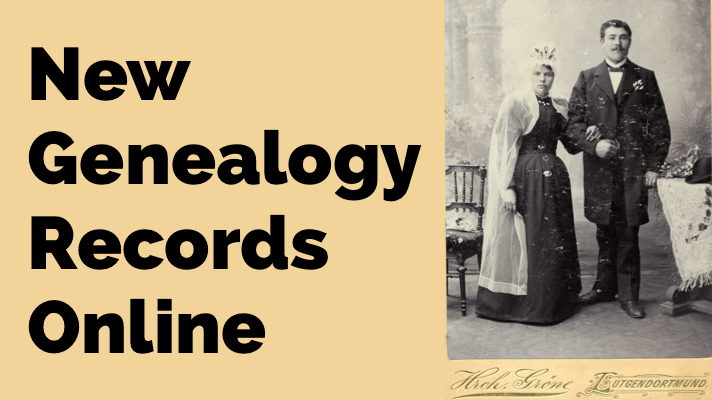 It can save you hundreds of dollars by helping you invest in the genealogy websites you most need to use right now–because your research needs change right along with your growing family tree! 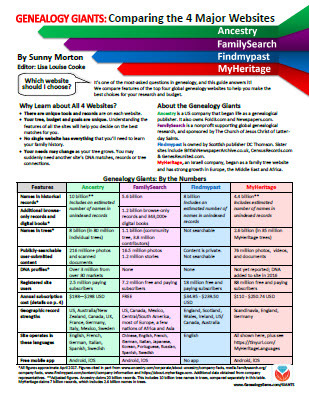 The guide is available for your immediate reference as a digital download or get a handy, high-quality printed copy you can keep with your genealogy research files. Okay, l am very upset. Groups carrying family information seem to think they have a right to block us from items such as vital statistics posted on the Ontario Archives for instance. Oh we can get it if we open an account with Personal Information. I have voiced my displeasure to the Archives and reminded them of their responsibilities. And now l am asking you WHAT IS GOING ON? I have been trying to access information since Christmas! And now to even ask this question, l have to give my information. Can you still access records on Familysearch without creating an account? Thanks for your questions and comments! Norma: I’m not sure which Ontario Archives database you’re trying to view on FamilySearch.org (there are several listed at http://www.archives.gov.on.ca/en/microfilm/vsmain.aspx). When I go to FamilySearch.org and go to Search > Records > then search for Ontario records, I pulled up the collection for births beginning in 1869. Without logging in to FamilySearch, I was able to view these records. It might depend on which collection you’re trying to access, though. And this pertains to Rhonda’s question, too: FamilySearch allows as much image permissions to view as possible, but some records custodians (say, the Ontario Archives) specify that people can only view their collections on FamilySearch if they log in, or go to a Family History Center. This limits the viewing a little bit, but it’s still free. So yes, you can still access records on FamilySearch without creating an account. If you’d rather not create the account, try searching for the ones you want. If you find them but discover you need an account to view, you can make that decision then. I hope that helps!